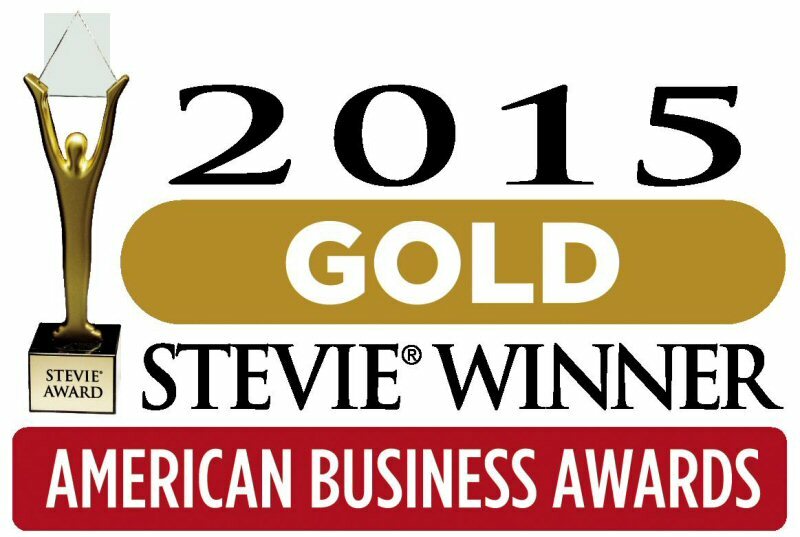 Azul Systems Honored as Gold Stevie® Award Winner in 2015 American Business Awards(SM) - Azul Systems, Inc.
Azul Systems (Azul), the award-winning leader in Java runtime solutions, today announced that it was presented with a Gold Stevie® Award for its ReadyNow!™ technology in the products and services category for financial services in The 13th Annual American Business Awards on Friday, September 11. Details about The American Business Awards and the lists of Stevie winners who were announced on September 11 are available at www.StevieAwards.com/ABA. To view the photo associated with this press release, please visit the following link: http://www.marketwire.com/library/20150914-STEVIE_2015_800.jpg.